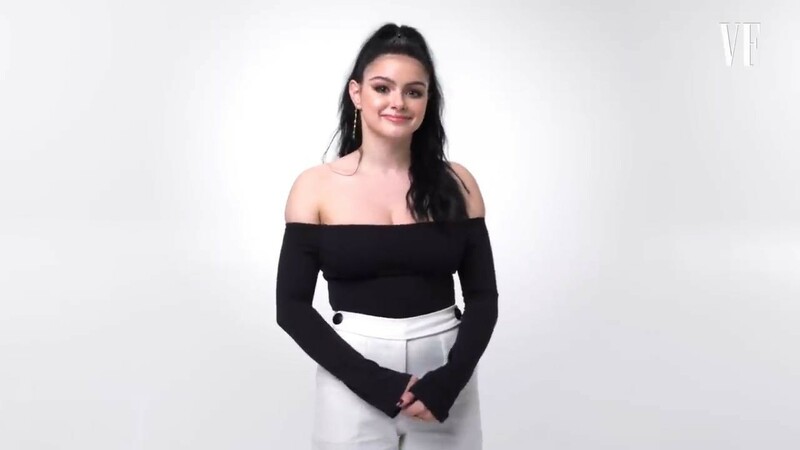 Ariel Winter has dished out the real skinny on her dietary habits — and it might not be what you’ve read in the media. 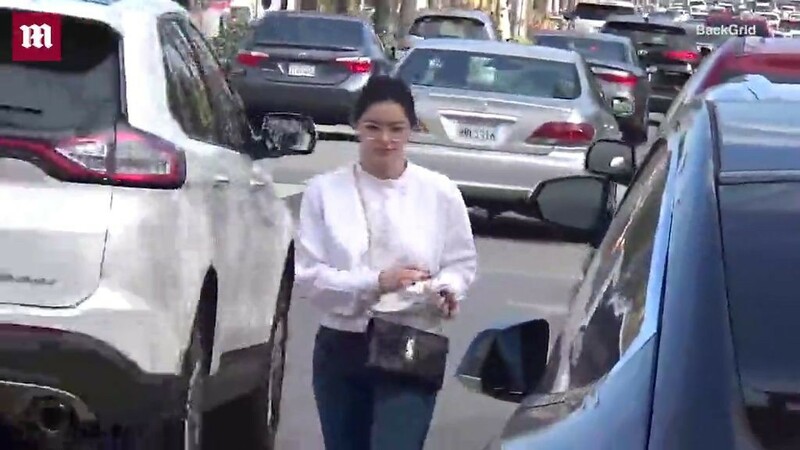 “Modern Family” star Winter had a laugh at the media’s expense Thursday night, mocking a report that she keeps herself on a short leash when it comes to sugar and carbs. In a tweet Thursday night, Winter said that she was tipped off to the article by a friend. It continues, “Ariel cuts out sugar completely and avoids carbs whenever she can,” the insider shared. 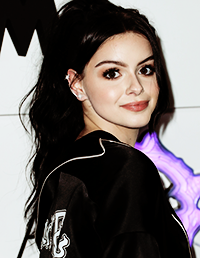 Ariel Winter knew her lines: “Sit. Sit. Sit. Sit. Sit.” But her co-star, a brindled hound mix named Tigger, didn’t budge. It was the Tuesday after Thanksgiving, and Ms. Winter, a dog lover, had come to Animal Haven, a shelter on Centre Street in Lower Manhattan that finds home for abandoned dogs and cats. In town to promote “Modern Family,” the popular sitcom she has starred in for 10 seasons, Ms. Winter had taken the afternoon off to volunteer at the shelter and record a public service announcement. In Los Angeles, where she lives, Ms. Winter works with the Westside German shepherd Rescue and American Humane. Four dogs (Casper, Chloe, Cash and Cleo) populate the Culver City home she shares with her boyfriend, the actor Levi Meaden. Ms. Lacey said that cats were kept in a separate area and handed Ms. Winter a purple volunteer shirt that clashed cheerfully with her plaid pants and red boots.